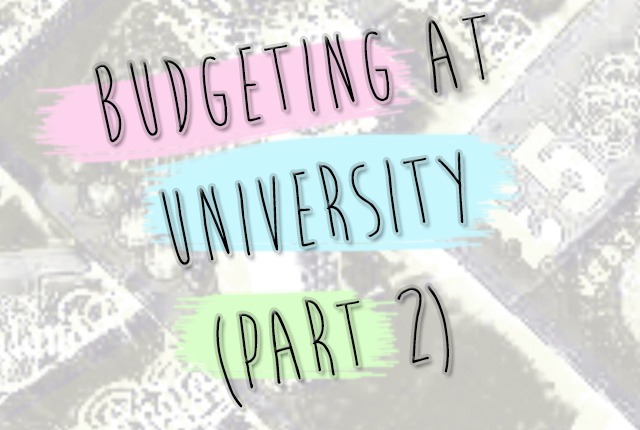 This is the second part to my ‘8 simple rules… for budgeting in your last month of Uni’ post and I’ve got a few more tips for you that can hopefully stop you from breaking the bank and save as many pennies as you can! 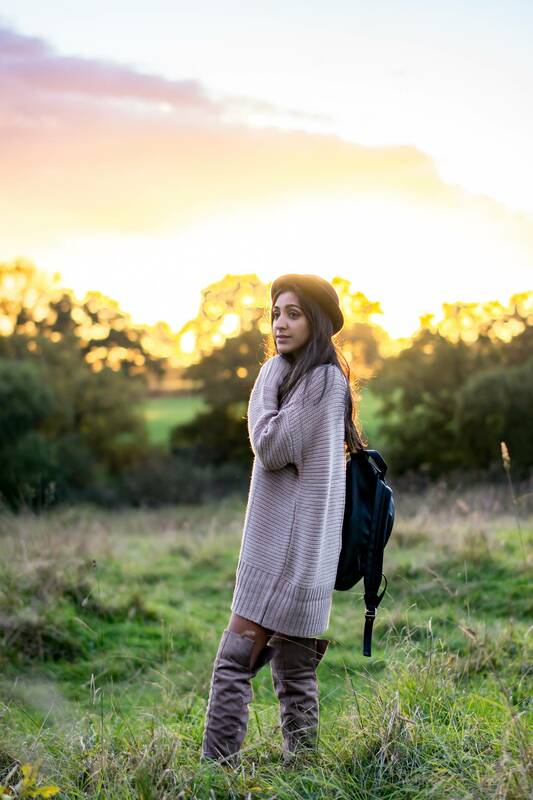 If you haven’t already checked out ‘part 1’, then you can read it here! 5. Use cash not card. If you’re anything like me, you’ll use your debit card for everything, even for a 50p chocolate bar! The problem with this is that you end up not really knowing how much you are spending on your card, until you look at your balance and are in shock! By spending money this way for every little thing you purchase you don’t realise just how much is going out. Recently however I find that taking cash out actually really helps me monitor how much I am actually spending. For example I will take out £20 and say, ‘ok this has to last me 3 days’ and that way there are no surprises on my statement! It really works. Similarly if you’re on a night out, only take out how much cash you can afford to spend on that night, and try and stick to just that amount. Getting into a mindset of thinking, ‘I only have this much to spend this day’ helps you save many and stops you spending unnecessarily. 6. Look out for the deals and student discounts. A student card is an essential tool for every single university student. You may be surprised at just how many stores, food outlets and services offer a student discount promotion. Take advantage of this, every little saving counts. Most universities will promote tonnes of student savings and deals. Use those coupons you collected at Freshers’ Fayre, and if you’re calling up for a takeaway, always ask them if they have any deals on at that time before you order. Also check out voucher codes and download the VoucherCloud app- very useful. Students should also take advantage of Unidays, which is a student service for online shopping promotional codes. 7. Cut travel costs and walk! Now this is really dependant on many things, particularly how far away things are that you need to get to and the weather. If travelling home from university, book in advance for trains and use a student railcard, it’s incredible how much you can save with that railcard!! I go to a campus university so there really isn’t much option but to walk everywhere, which is also great exercise, but this is not the case for everyone. You could always substitute getting a taxi or taking the bus for walking, but check the weather first! 8. Pre-drink! Now it is inevitable that most students are going to party, and more so party hard, particularly towards the end of term as we roll on to the end of exams. No one wants to cut out having a good time because of money constraints, so you can save when going out, because for many students, lets face it- this is where our money goes (that, and being a shopaholic). Whether you drink alcohol or not this can apply to you. Pre-drink so that you spend less when you are out. I hope these tips have helped! Don’t get yourself into a sticky money situation. Try hard and budget, it will make you more disciplined!